High-challenge fires require special types of extinguishing systems. FM Approved foam extinguishing systems are special protection systems designed to limit fire damage in an ignitable liquid occupancy or as an alternative to providing an emergency drainage system. A foam extinguishing system’s basic components consist of (1) a foam concentrate (2) a foam concentrate storage tank (3) a proportioner and (4) discharge devices.  Systems which are FM Approved have had all of these components individually verified for compliance and dependability and then tested as a system to ensure that they are compatible with each other. When designing these special protection systems to provide protection for a specific occupancy, always consult the manufacturer's design and installation manual.